Boston is commonly mentioned as one of the best cities in the United States to visit. Located on the accessible East Coast, just a short distance north of New York City, it’s fairly easy for a lot of people to travel to. It’s widely viewed as an attractive, enjoyable city, and one that’s about as closely tied to the fascinating history of the United States as any other. More often than not though, these factors are just part of a quick overview describing Boston on a list of US cities to visit. In this piece I’m diving a little deeper to suggest some of the best things to see and do in the city. 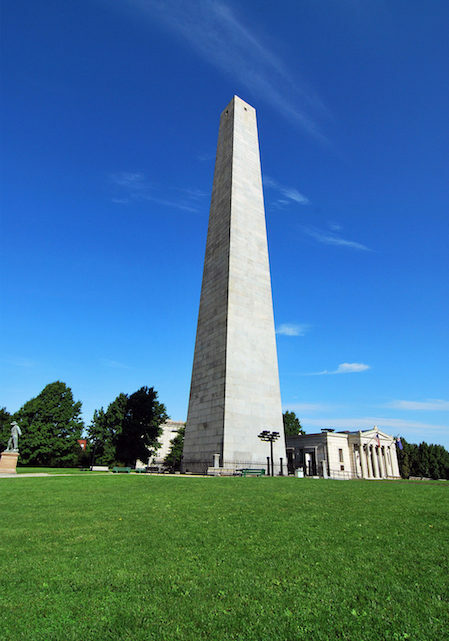 I mentioned Boston’s connection to American history, and nowhere is it more evident than at the Bunker Hill Monument. The Battle Of Bunker Hill was the first major battle of the American Revolution and featured a superior British force needing multiple charges to take out a colonial fortification. A hero of the war laid the cornerstone for this monument on the 50th anniversary of the battle, and now there is a proud granite obelisk on the site. For those who like to learn about history, it’s the kind of attraction that can give you chills. You don’t need to be a fan of baseball or the Boston Red Sox to appreciate this stadium. 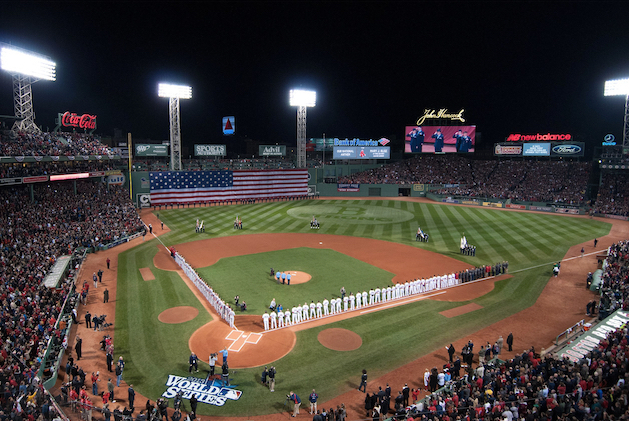 It’s one of the oldest active sporting venues in the United States and is frequently cited as one of the most authentic, tradition-rich environments in the game. There’s just a sense of wonder that seeps out of the woodwork in this ballpark. Plus if you happen to see a good game you’ll get a sense for what a strong element of the city’s culture sports really is. 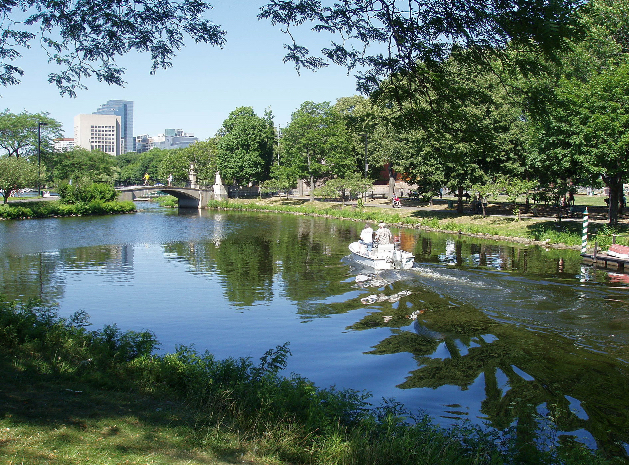 The Charles River runs through Boston and offers various opportunities for visitors. Some simply like to walk or jog along the river or even across its bridges. However the best way to enjoy it may just be via boating. It’s not uncommon to see people rowing, kayaking, or sailing along the river, and if you rent a vessel for yourself you’ll discover one of the more charming ways to see and experience Boston. 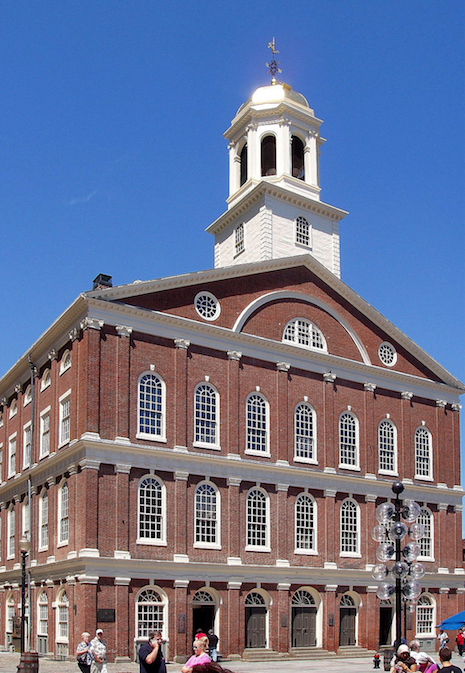 Faneuil Hall is another place in Boston where you can get a glimpse of history. Mentioned among the landmarks of colonial America in an article looking more broadly at historical landmarks around the world, it was called the real “Cradle of Liberty” in the U.S. Essentially a central meeting area and marketplace during the plotting of the American Revolution, it housed speeches by the likes of Samuel Adams and James Otis. And even today it’s an active and atmospheric marketplace. I noted the connection between sports and Boston culture regarding Fenway Park. TD Garden is another sporting venue, and one that’s not nearly as historic or as unique as Fenway. In fact from the outside it’s almost unattractive. However, if you see a meaningful game here – either an NBA game with the Boston Celtics or an NHL game with the Boston Bruins – you’ll get just as deep a sense for the importance of sports I. This city. The environment for both teams can be absolutely incredible. For a lot of cities I might recommend a given bar or another. 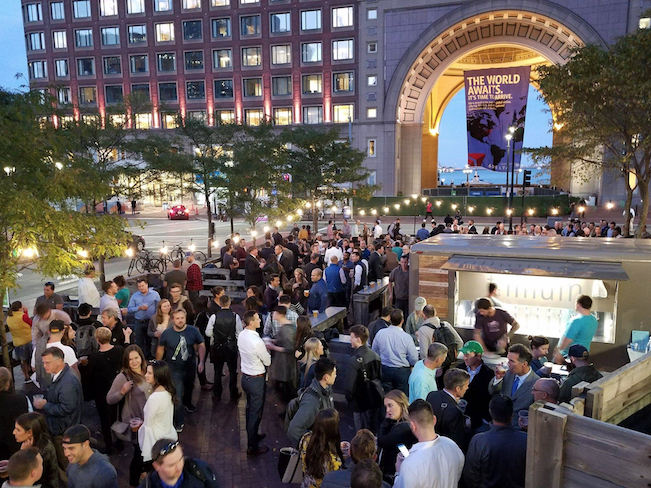 In Boston though Trillium’s Greenway beer garden has recently become the best place to grab a drink. It was actually something of a pop-up at first, but returned for a second season in 2018 and seems to be inching toward something close to permanence, at least in warm weather. It’s fairly small, but provides a delightful open-air setting in a pretty part of the city. Plus, Trillium makes good stuff!